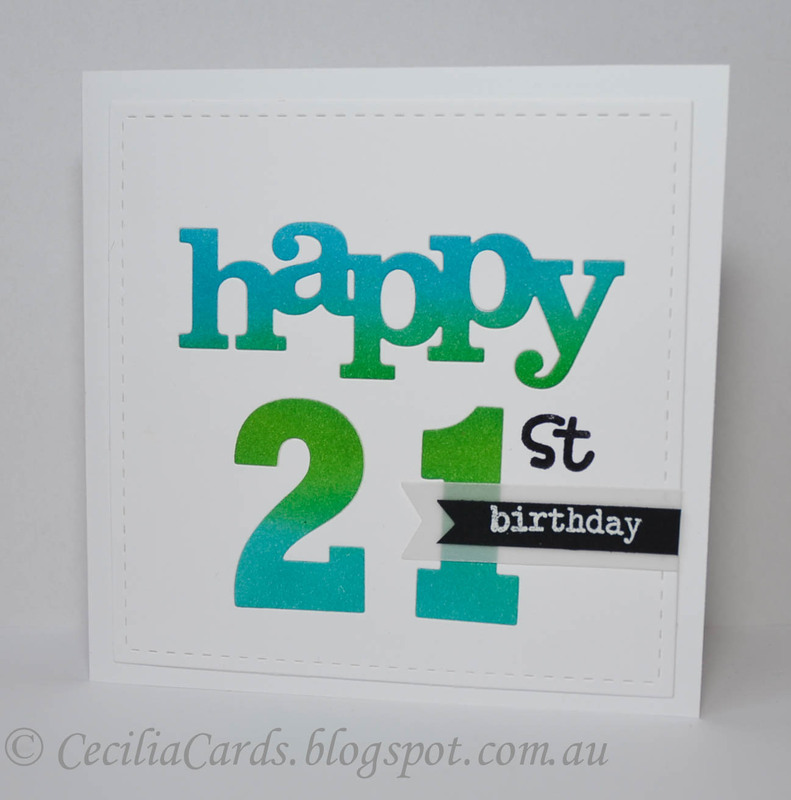 I would like to share a masculine 21st card I made inspired by Mayuri over at the Winnie and Walter's Belated 2nd Birthday Bash Challenge. Mayuri's card is here and this is my interpretation.... The distress colours I used were Peacock Feathers, Mowed Lawn and Mermaid Lagoon. The die cuts are from W&W, MFT and Lil Inkers. The sentiments are from W&W and Paper Smooches. 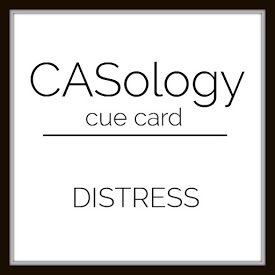 I'm also adding this card to Shay's Two Challenge (21) and CASology's Distress challenge. Thanks for dropping by! This looks FAB, Cecilia! It looks like you've inlaid the sentiment at the top and stencilled the numbers beneath. Is that right? It looks great!! 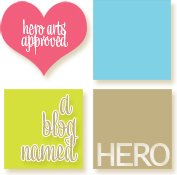 Your little vellum tag is a sweet touch also! Thanks so much for sharing with us at CASology this week! Hi Hazel, Both the sentiment and the numbers are inlaid die cuts. Love the color gradient you achieved blending the inks, Cecilia! Thanks for playing along with the CASology challenge this week!